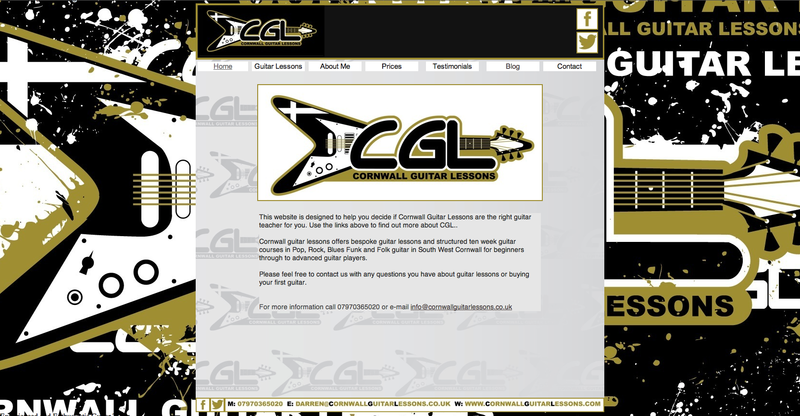 Lots of new guitar pedals in the Cornwall Guitar Lessons world, I will be using them in Guitar lessons in both Camborne and Truro. A recent purchase of mine has been the Digitech Bad Monkey overdrive pedal. Over the last 10 years I have bought and sold more overdrive pedals than I can remember. Out of all the different types of pedals available to the modern guitar player the overdrive is my favourite, I seem to be continuously searching for something new, hence my purchase of the ‘Bad Monkey’. The ‘Bad Monkey’ is a simple to use, rugged pedal that is extremely affordable. The pedal has four control knobs, level, low, high and gain which makes this pedal really versatile. I would definitely say it is more versatile than the famous Ibanez TS808 tubescreamer that it is often compared to. Being able to add more high and low frequencies allows you to mimic a whole range of your favourite blues guitarist’s tones. The pedal is built like a little tank and takes either a 9v battery or power supply. Doesn’t seem likely that this one will be falling apart at a gig!